The Laurels is a substantial building plot with planning consent for a architect-designed four bedroom house located just three miles from the thriving market town of Whitchurch in Shropshire. This property is for sale by Private Treaty. 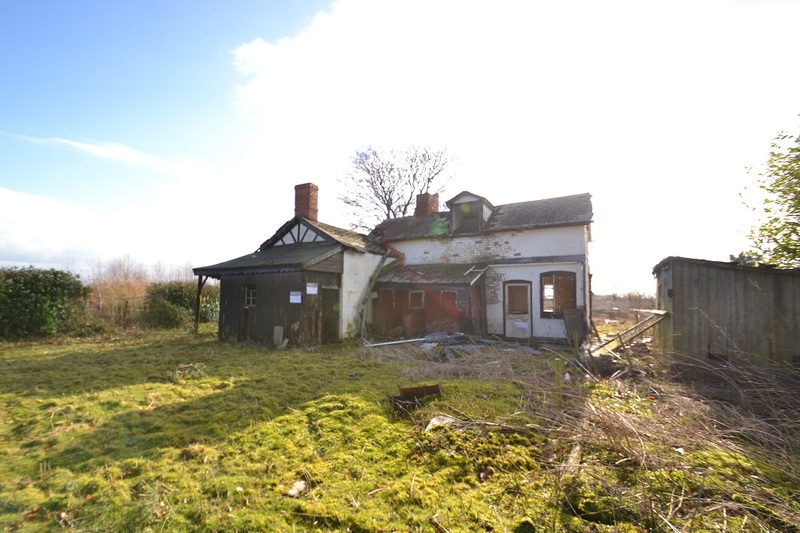 The Laurels at Higher Heath near Whitchurch in Shropshire is a rare opportunity to acquire a large single building plot with planning consent for an architect-designed four-bedroom detached property. The design includes many interesting features such as bifold doors from the kitchen, garden room with vaulted ceiling and full height window and master bedroom with balcony feature and dressing room. The ground floor accommodation includes two reception rooms, study, utility room and separate WC. Of the four bedrooms, two are en suite and there is a separate family bathroom. 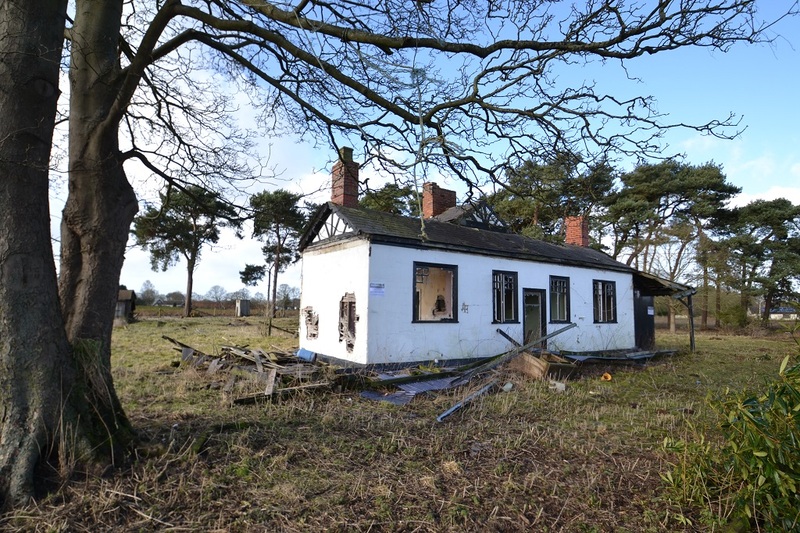 The planning permission (12/03083/FUL) was granted on 21st June 2013 and includes permission for the demolition of the current property. 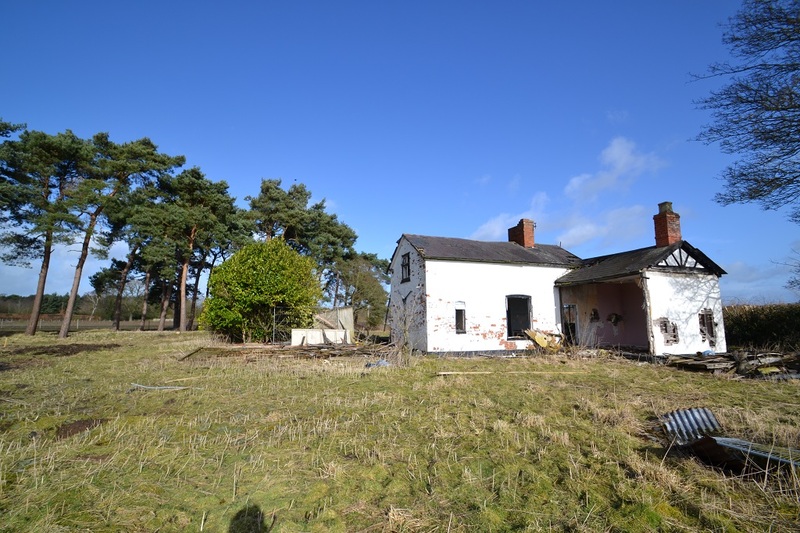 The plot extends to 0.417 Acres in total and is well screen with mature conifers and rhododendrons. 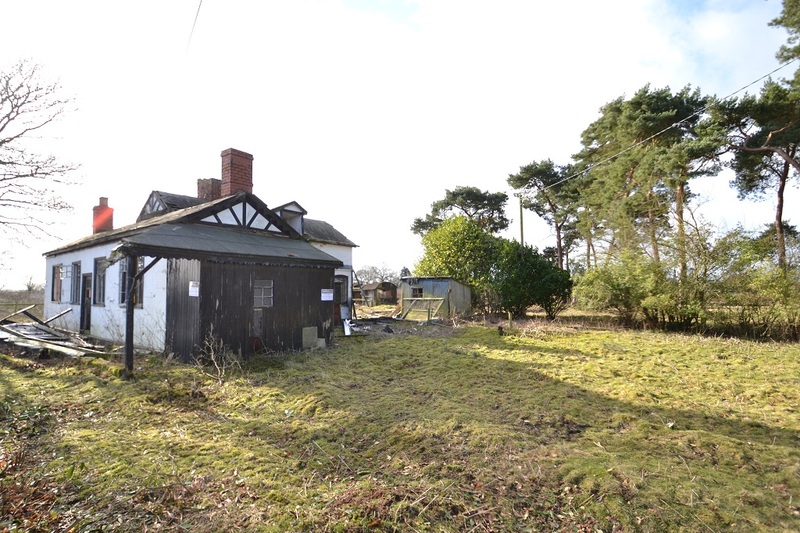 Conveniently placed for access to the A41, this plot is likely to attract both those wishing to live close to the market town of Whitchurch and those needing excellent road connections for commuting. Whitchurch is a thriving town with the historic main street having had a recent revival, and now being home to a number of boutique shops, restaurants and bars as well as two large supermarkets. The town offers many social and leisure facilities as well as a mainline railway station. The area is well served by both private and state schools. The county towns of Shrewsbury and Chester are both within 20 miles and offer further amenities. Copies of the full planning permission and relevant plans are available from the agents office.